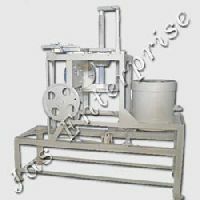 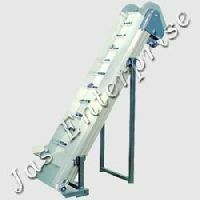 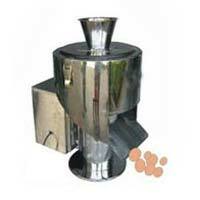 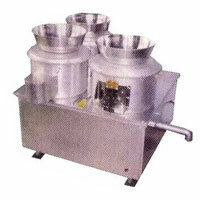 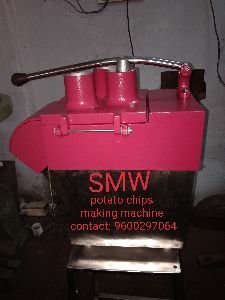 We manufacture and supply a whole wide design of Potato Chips Cutting Machine . 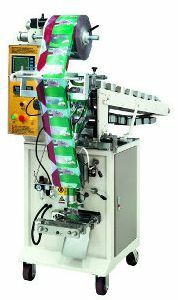 Its accuracy in cutting and its finished look is what attracts our clients towards this product of ours. 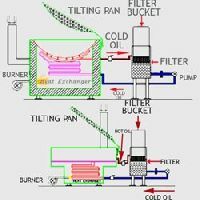 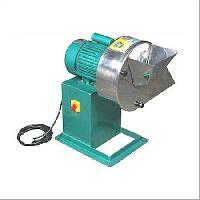 The machine is highly efficient when it comes to the consumption of electricity. 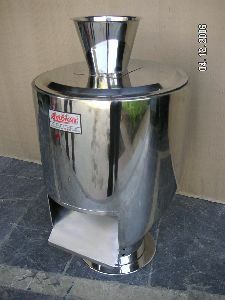 It is rust resistant and also easy to maintain. 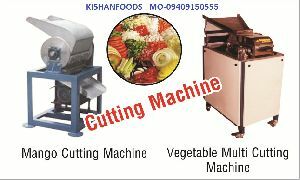 Kindly reach out to us for further details. 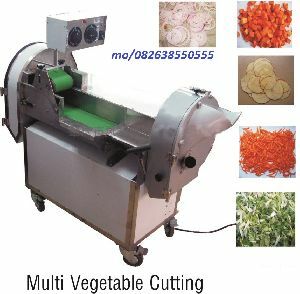 We are engaged in manufacturing Potato Chips Cutting Machine, which is equipped with an advanced cutter and speed-adjusted converter. 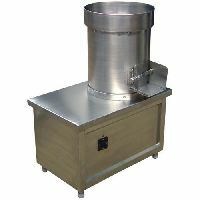 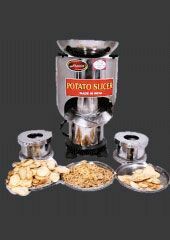 Our potato chips cutting machine is easy to operate and maintain as well. 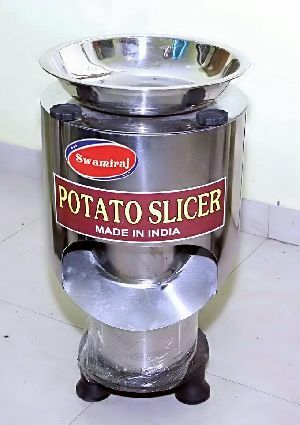 Automatic potato chips, wafer, French fry making machine provide uniformly slices with excellent results. 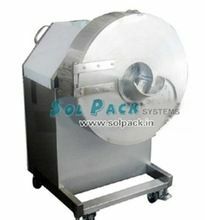 Easy operating system and simplified design needed less maintenance and easy to cleaning. 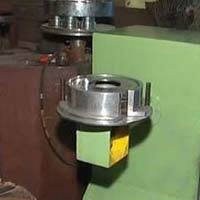 Different types of cut like round cut, oval cut and length cut with best results. 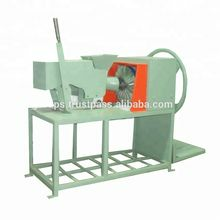 Interchangeable cutting head enable the processor to change the different types of cut within seconds. 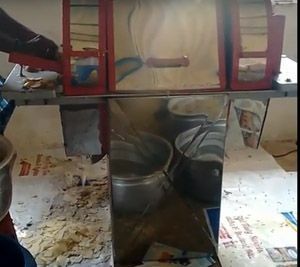 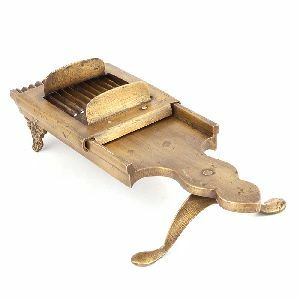 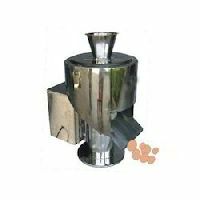 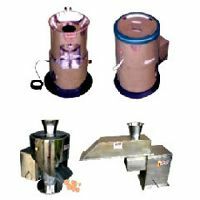 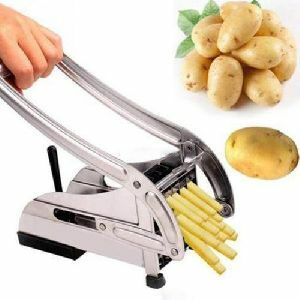 Suitable to cut potato in various kind of shapes & sizes, Mounted on the S.S. Frame & made Stainless Steel & Aluminium, (Food Grade Quality) Driven through 0.5 H.P. 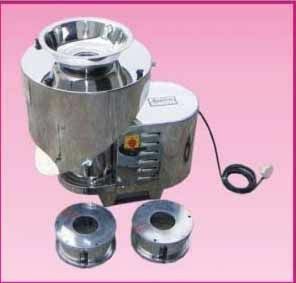 Single Phase Motor. 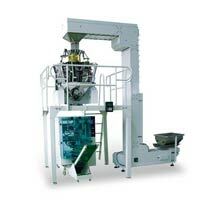 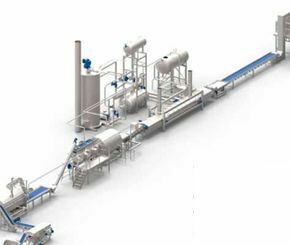 The Potato Chips Making Machine, that we provide, is reckoned for its advanced extrusion system and cutting system. 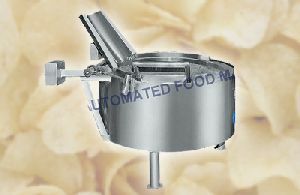 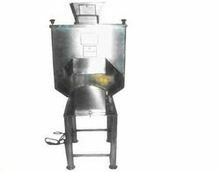 Our potato chips making machine is known for its speed of making 60-190 Kg of potato chips per hour. 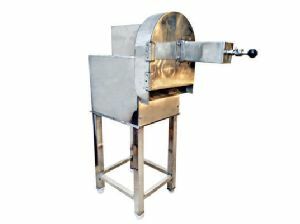 Dimensions : 23.5" x 6" x 7.5"